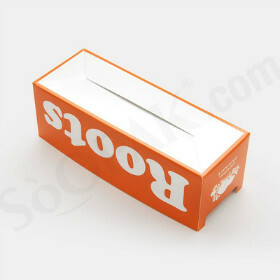 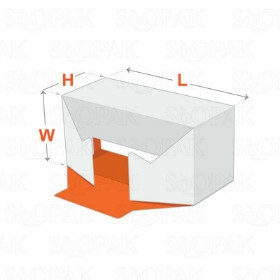 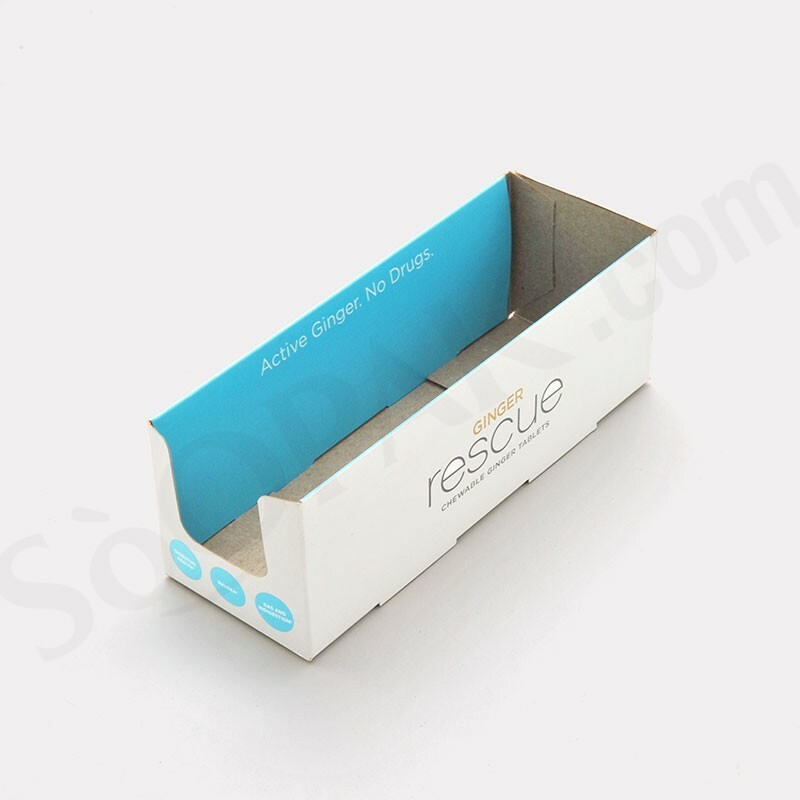 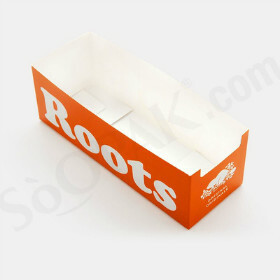 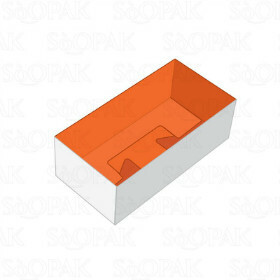 This is a display tray that serves perfectly for retail display; with its bottom made to hold the box well with heavy products. 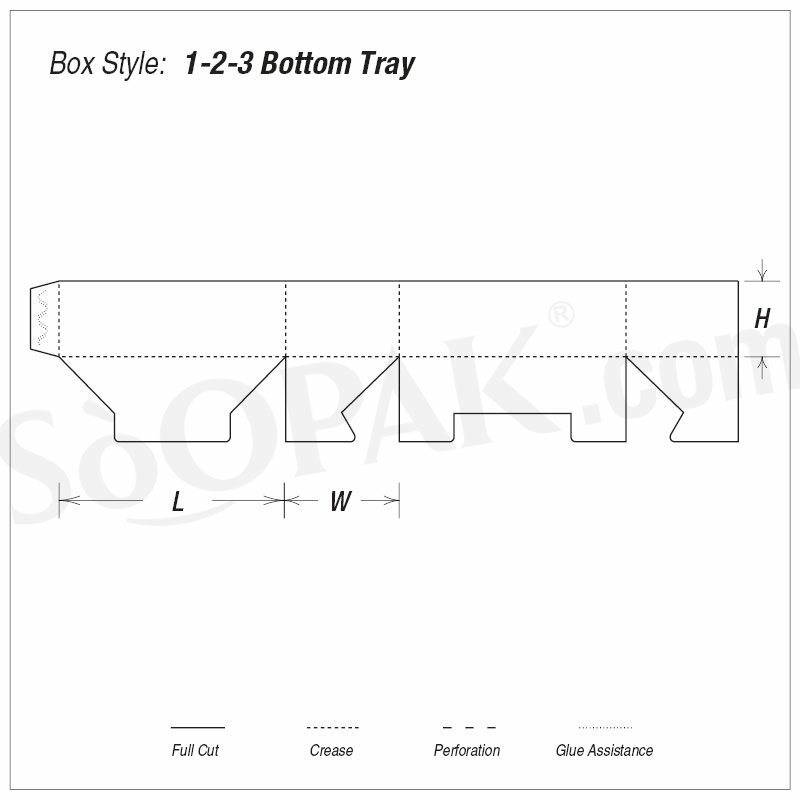 Custom the tray with your designs, dimensions and colors. 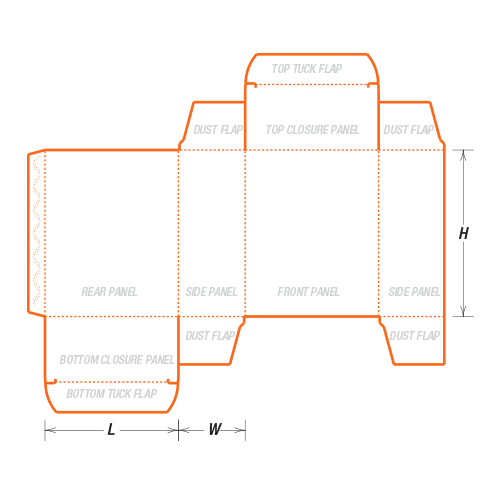 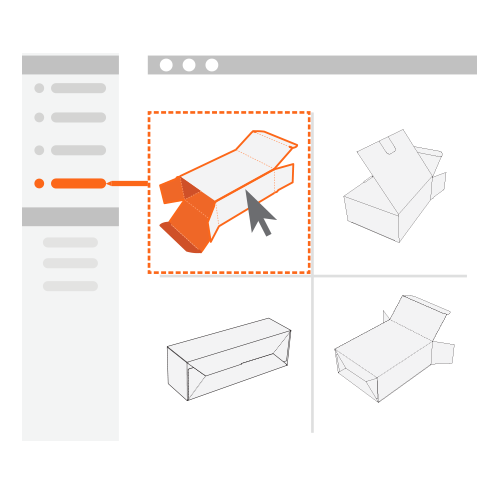 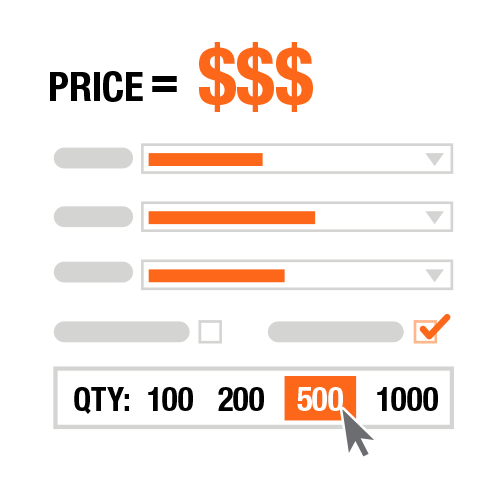 Optional to make cut-out on the side that can show your products better. 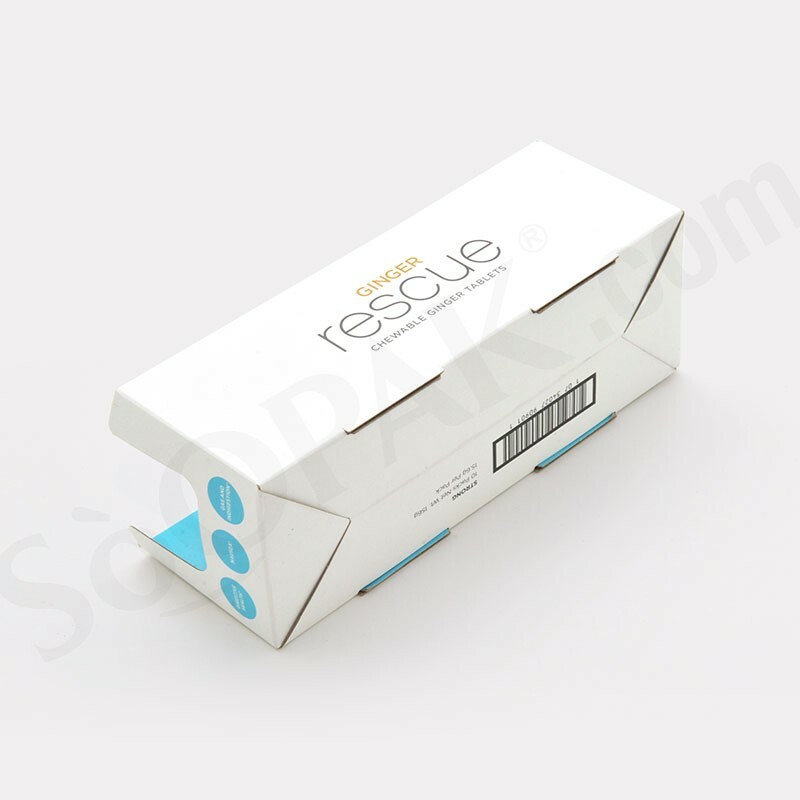 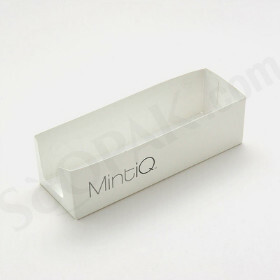 Secure products like no other, this is the display tray that speaks good quality.